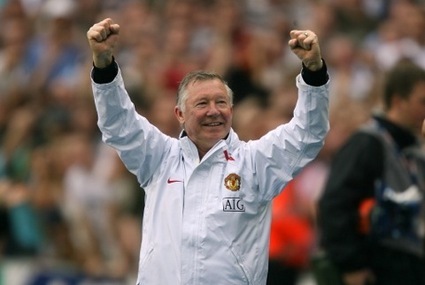 Daily Vote: was Sir Alex Ferguson the manager of the season? Man Utd’s boss has been voted Manager of the Year by the League Manager’s Association, a justified reward for his team winning their 10th Premier League title. But did he do a better job than all of the other 19 managers? Who would have got your shout? Who was your manager of the season?